The site creators gratefully acknowledge the traditional Lekwungen Territories (Esquimalt and Songhees Nations) on which we are guests. 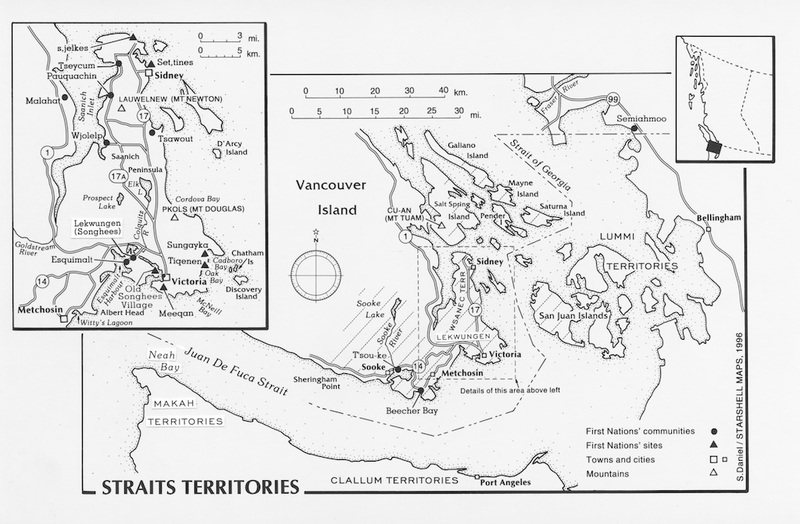 To acknowledge the Coast Salish Territories from which the art and artists represented on this site come from, and to acknowledge the indigenous territories on which your classroom resides, please read the following guide. The guide was produced by BC School District 68 (Nanaimo/ Ladysmith).